Save $$$ with this Early Emu Deal! Home/News/Deals/Save $$$ with this Early Emu Deal! Do you want to explore the stunning Cape York region in 2019? Take advantage of this fantastic Early Emu Deal on our Cape York & Torres Strait tour. For a limited time you can save $400 per person on the May & September 2019 departures. Sit back and relax in a luxury 4WD coach with a Savannah Guides Master Operator driver & host. 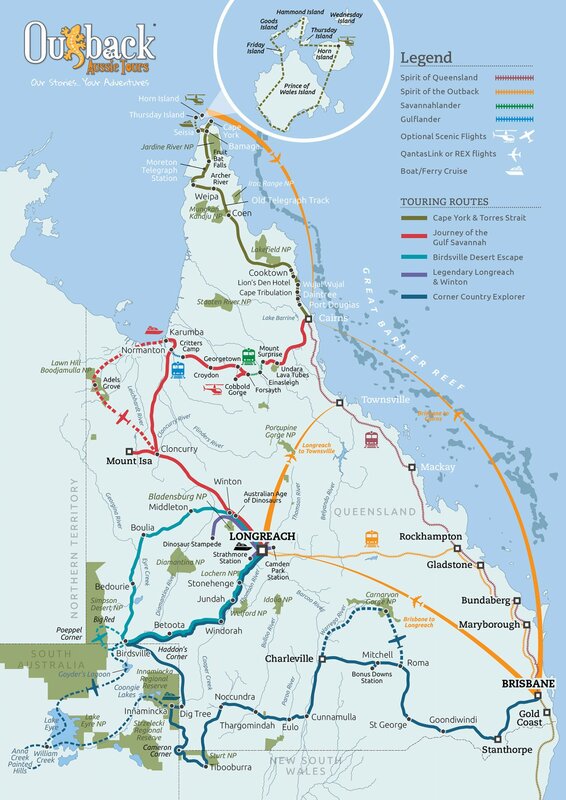 Travel through the spectacular landscapes of Daintree, Cooktown, Thursday Island and much more! Previous ArticleDon't forget your dancing shoes!